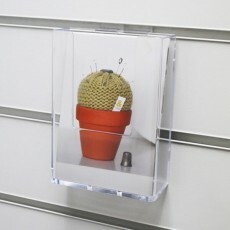 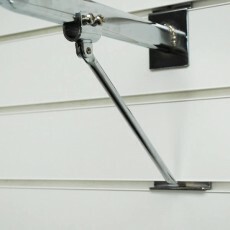 Slatwall (sometimes called slotwall) is a retail display system that features horizontal groves into which a multitude of accessories can be fitted for shops to display the products they have for sale. 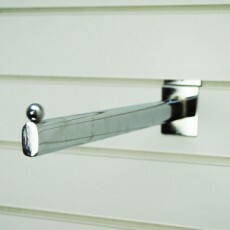 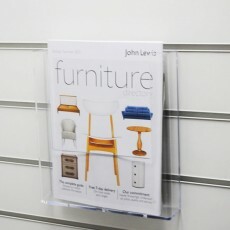 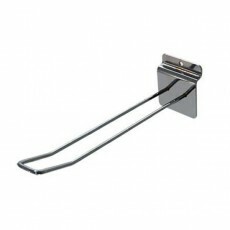 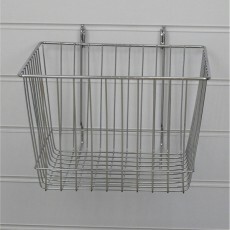 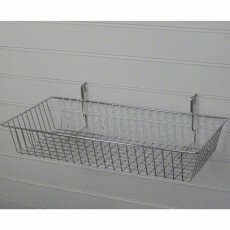 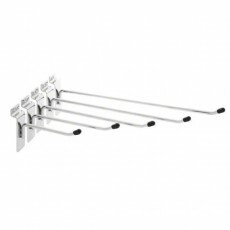 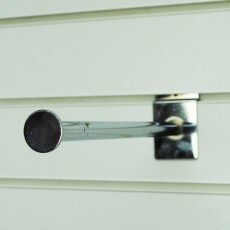 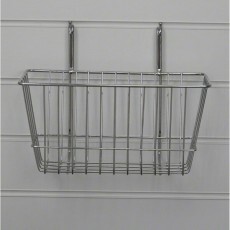 Shop fittings provide a range of Slatwall products for sale including hooks and arms. 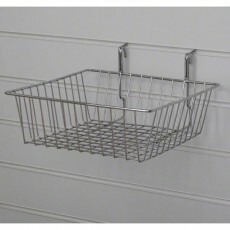 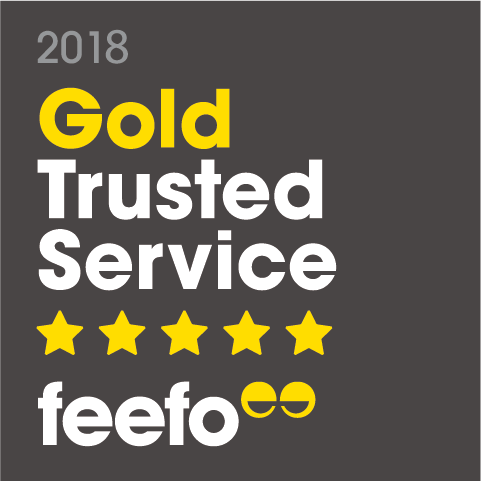 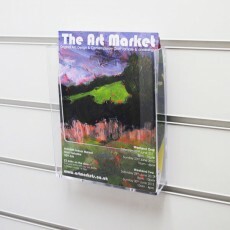 Display fixtures include hangers, arm rails, shelving, baskets, chrome bracket and wall mounted plastic acrylic displays for leaflets and brochures as well as shoe display fittings.